1,427 square feet with 2 bedrooms and 2 baths. Nicely landscaped walkway leads to the private entrance. Soaring vaulted ceiling with fan in the living and dining space. Ceiling fans in both bedrooms. 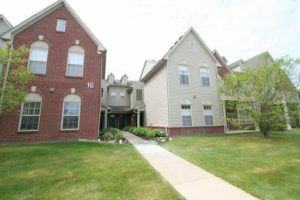 To learn more about or schedule a private showing for 1794 Addington Ln, contact the Ann Arbor Condo specialists with the Bouma Group Realtors at 734-761-3060 or email info@bouma.com. 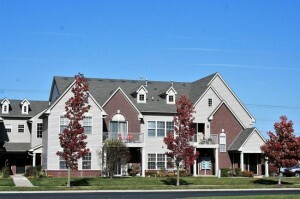 View photos and details for Woodside Meadows here! 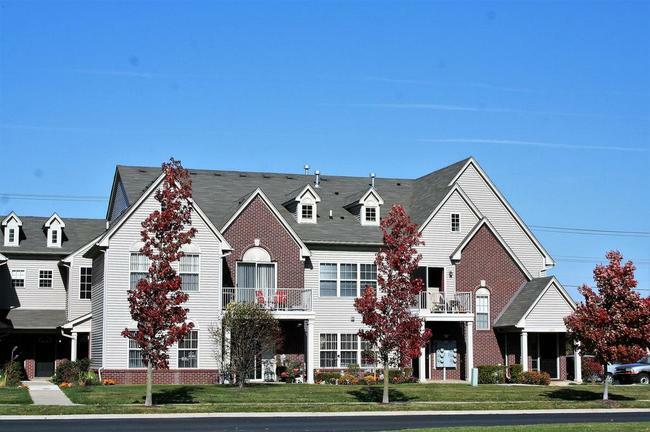 Located on the south side of Ann Arbor in Pittsfield Township, Woodside Meadows is a collection of spacious units in a pastoral setting. 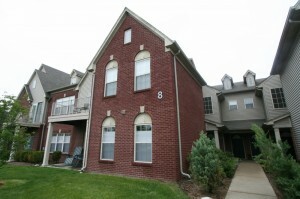 There are currently 0 units listed for sale and so far this year, 9 have sold. $205,000. 567 Addington Lane, Ann Arbor. 1712 square feet with 3 bedrooms and 2 baths. $174,750. 831 Addington Lane, Ann Arbor. 1427 square feet with 2 bedrooms and 2 baths. $173,000. 1865 Addington Lane, Ann Arbor. 1299 square feet with 2 bedrooms and 2 baths. $171,500. 503 Addington Lane, Ann Arbor. 1217 square feet with 2 bedrooms and 2 baths. $170,000. 615 Addington Lane, Ann Arbor. 1427 square feet with 2 bedrooms and 2 baths. $165,000. 1817 Addington Lane, Ann Arbor. 1217 square feet with 2 bedrooms and 2 baths. $164,700. 983 Addington Lane, Ann Arbor. 1217 square feet with 2 bedrooms and 2 baths. $159,000. 1425 Addington Lane, Ann Arbor. 1299 square feet with 2 bedrooms and 2 baths. In 2015, 13 condos sold with an average sale price of $162,253 and an average price per square foot of $121.00. The 9 sold this year have an ASP of $172,994, up 7%, and an A$SF of $128.00, up 6%. For more information on values, new listings, and more for Woodside Meadows, contact the real estate specialists with The Bouma Group at 734-761-3060 or email info@bouma.com. View more Ann Arbor Condos here! To learn more about 1193 Addington Lane or to schedule a private showing, contact the real estate specialists with The Bouma Group today at 734-761-3060 or info@bouma.com today! 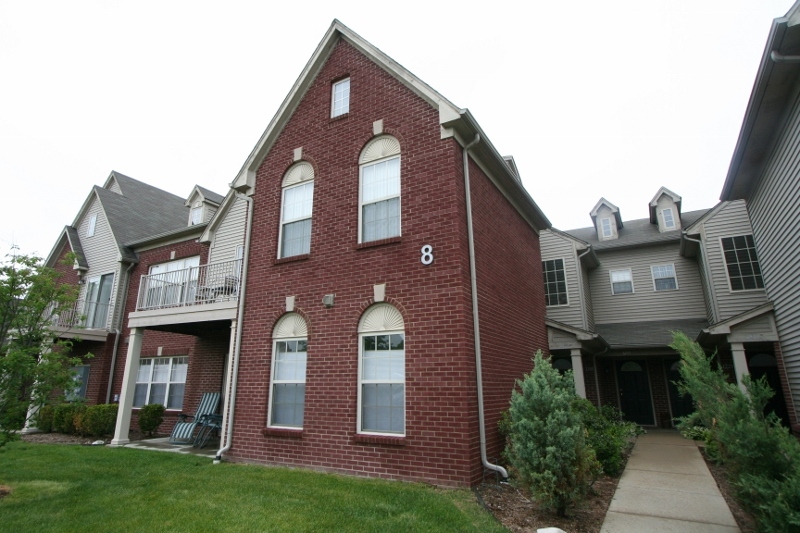 Search the Ann Arbor MLS for condos here!